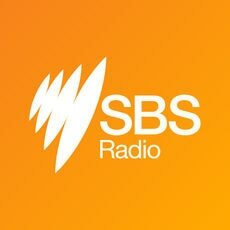 Find out how to listen to SBS Radio. 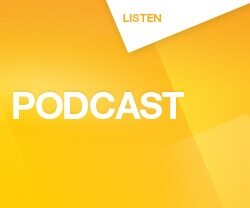 Listen to the language program of your choice live and on-demand on the FREE SBS Radio app! There are also podcasts in different languages to explore. Use our new radio player for to listen live to all your favourite SBS stations! We broadcast our language programs on both the AM and FM frequencies nationally across Australia. SBS Radio 1, SBS Radio 2 and SBS Radio 3, SBS PopAsia and SBS PopDesi, are available on digital television, VAST (Viewer Access Satellite Television) and Foxtel. To check out when your program is on, here is a quick tip on how to use The Guide. SBS Radio is also available on other platforms. SBS Music is now playing on Qantas! Listen to your favourite tunes from PopAsia, PopDesi, PopAraby and SBS Chill while you fly with Qantas! Make the call and listen to SBS Radio on your phone! SBS Radio Australia, World’s Largest Multilingual Broadcaster, and AudioNow Announce Mobile Radio Distribution Agreement. SBS Radio announces changes to its services to reflect Australia’s rapidly changing and increasingly diverse society.